Today was definitely an admin day. 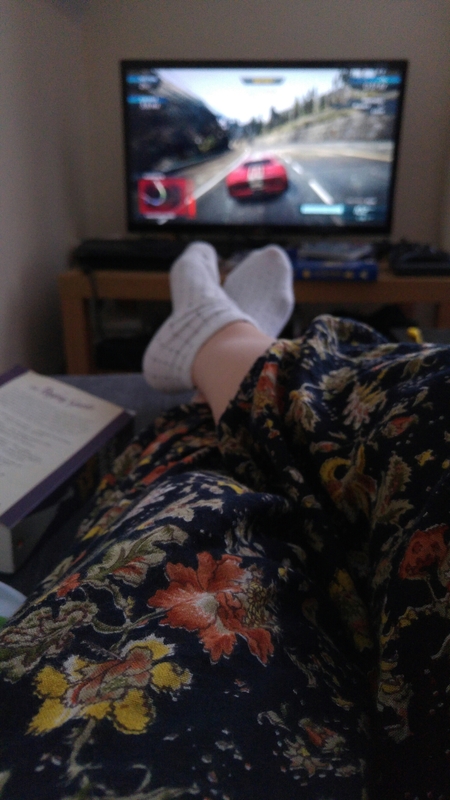 Nic and I did a food shop for the week, some washing and then played Need For Speed on the PS3 for the rest of the day. It’s pretty much a new Burnout game but I’m not complaining as it’s my new favourite driving game and we’re hooked. Relaxing Sunday’s are the best.